Recently, ERA Architects was presented with the Community Partnership Award by the City of Mississauga for their involvement with the Ridgeway Court: a once dire parking lot and sidewalk boulevard which through the determination and creativity of the neighbourhood’s youth, transformed into a drop-in recreational space and public space that identifies and serves the community. 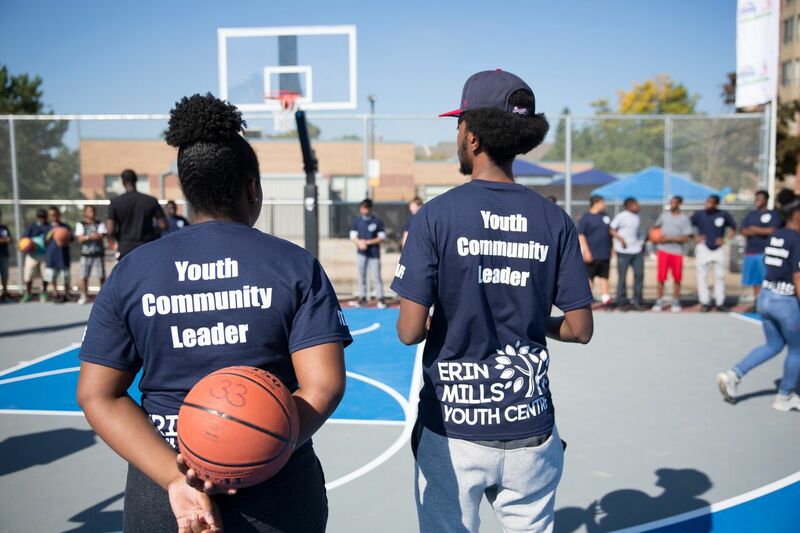 The multisport court was conceived nearly three years ago by youth from the Erin Mills Youth Centre as a solution to the lack of diversity with the area’s sports facilities. From the get-go, the youth had a very hands-on approach with the project from pursuing funding through the Maple Leaf Sports and Entertainment Foundation (MSLE) and the Rotary Club, to working jointly with ERA throughout the design and development process and were able to leave their mark on the name and branding of the facility, and also, spatially organizing the programming.  Due to the collaborative work between MSLE, City of Mississauga, Erin Mills Youth Centre and ERA, the Ridgeway Community court officially October 2016 fulfilling an expanded vision than originally intended. The sport complex not only caters to basketball and hockey enthusiasts but engages the broader community through landscape-integrated spectator seating, an enhanced landscape and planting and proudly showcases two youth-designed murals located at the gateway to the park. 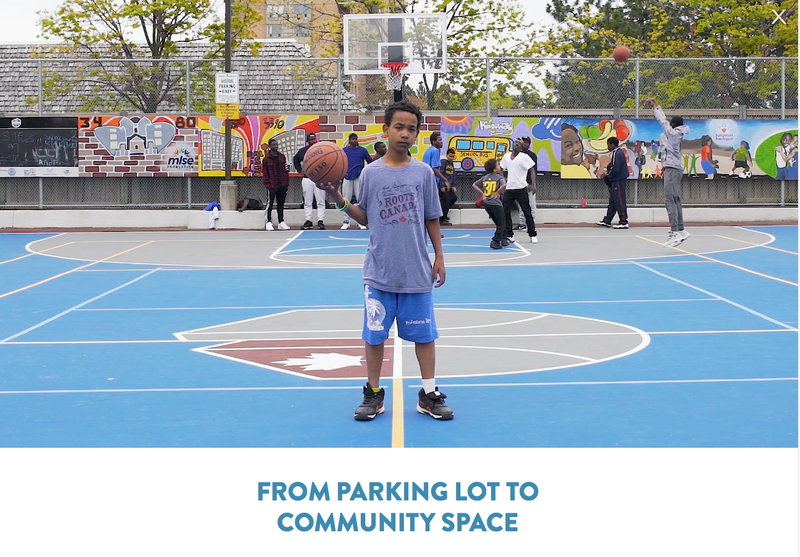 Through this public space the livability and resiliency of the community was reformed not just aesthetically but through a heightened sense of empowerment as due to its community-led leadership, youth are given opportunities to work and manage their court providing the opportunity to give back to the facility.